Looking to rent a villa in Mohammad Bin Rashid City instead? 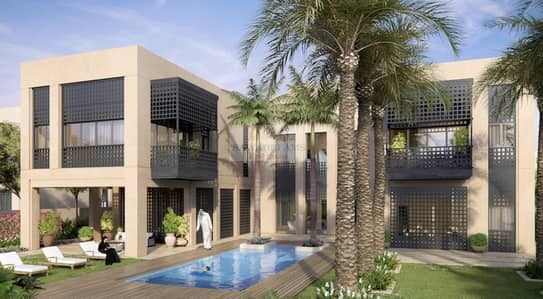 Located in a prime area of Dubai, are the luxurious villas in Mohammed Bin Rashid City. 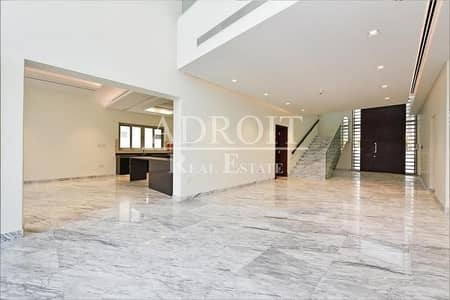 It is an attractive locality that is situated next to the Dubai Water Canal and features amazing views of Dubai. 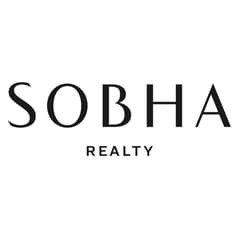 Its close proximity to Downtown Dubai and the Business Bay area give it an edge. 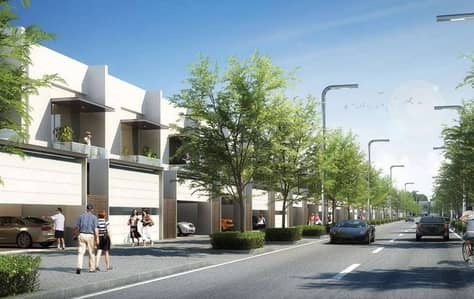 This unique development is set to become a residential locality that would be even better than Downtown Dubai. 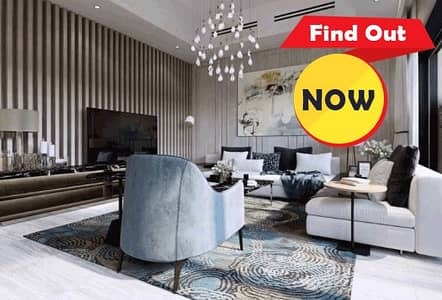 Villas for sale in Mohammed Bin Rashid City are simply amazing and offer many unique facilities and attractive features. 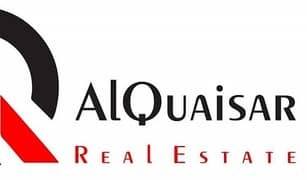 The houses here provide a quality living experience to residents as they are located in the heart of Dubai and have all entertainment and shopping destinations nearby. 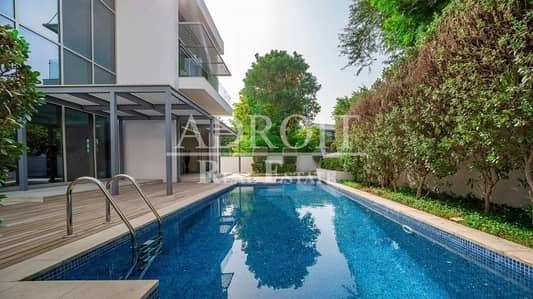 Facing the attractive Dubai Water Canal, villas for sale in Mohammed Bin Rashid City have unique designs that set them apart from other properties in Dubai. For people looking to live a comfortable life, the properties in Mohammed Bin Rashid city are the perfect solution. These houses are set in a locality that is a true haven in real life. 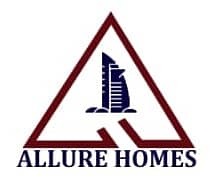 The development offer houses of various designs and floor plans to meet the requirements of various families living in Dubai. 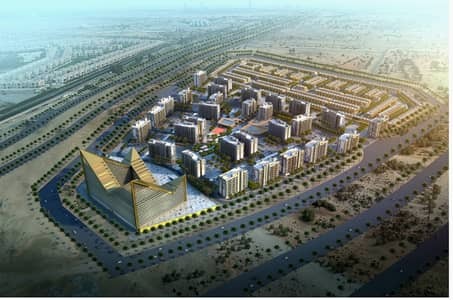 All villas in Mohammed Bin Rashid City offer the same cheerful living standards. 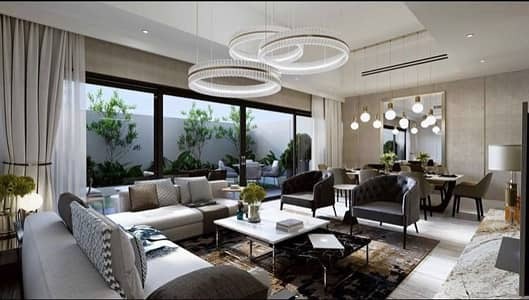 The villas in Mohammed Bin Rashid City are spacious and feature 2-bedroom units, 3-bedroom lodges, 4-bedroom houses, 5-bedroom manors and 6-bedroom options. 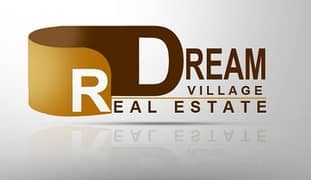 You can be from any walk of life or profession and you will find properties here. 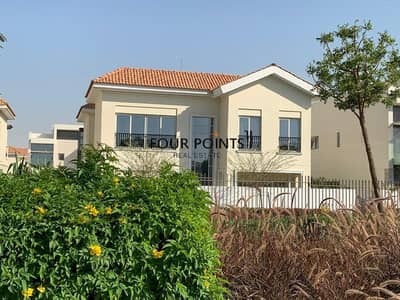 The waterfront villas for sale in the Mohammed Bin Rashid City community are for people who love to enjoy the rare luxuries Dubai has on offer. The cost at which the units here are available features a promising investment potential for investors. One can easily buy 5-bedroom villas in Mohammed Bin Rashid City for around AED 18,000,000 to AED 19,000,000. 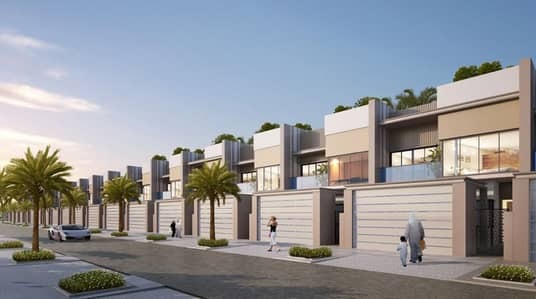 The 3-bedroom villas here are available at AED 2,000,000 to AED 3,100,000 and the 4-bedroom villas in MBR City can be purchased with around AED 5,000,000. 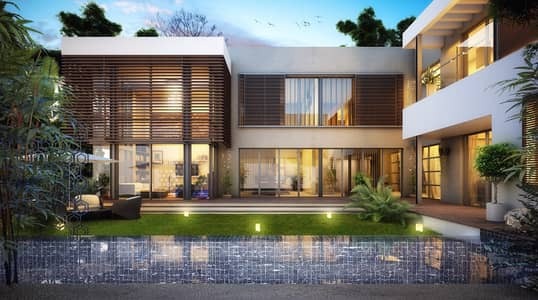 There are also the unique 2-bedroom villas available in MBR City, and their prices start from the AED 1,200,000 mark. 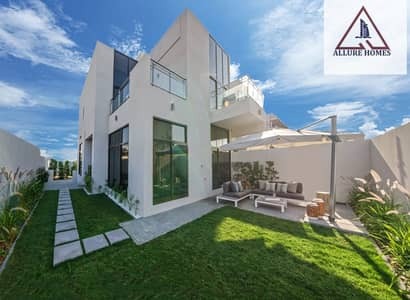 The luxuries offered in the villas for sale in Mohammed Bin Rashid City include four parking spots in all villas, luxurious private pools perfect for swimming pool-side events, marble flooring, elegantly designed interiors, closets, and contemporary smart-home technology which make life here even more exciting. Mohammed Bin Rashid villas for sale have terraces that overlook the water canal and offer attractive views of the emirate. The villas here come with contemporary kitchen appliances and dependable maid services that ease the daily chores. You can also find concierge facilities and gyms equipped with fitness equipment here. To pamper the residents the locality also offers spas and saunas that promise leisure. 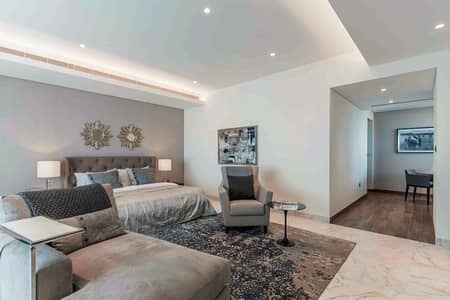 This unique development in Dubai is one that promises the best lifestyle standards in the entire Middle Eastern region. 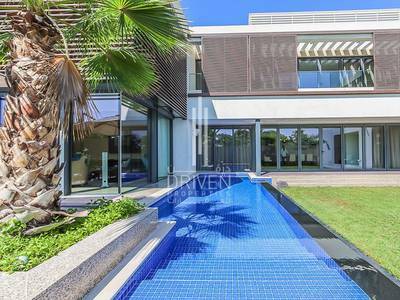 There is a lot of room for growth here and the villas here are unlike any other in Dubai. The properties here are upscale and their value is enhanced by the crystal lagoon that is planned to be developed in MBR City. 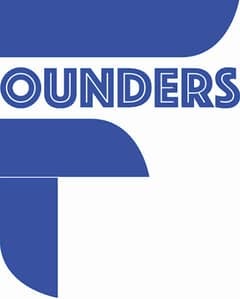 Much of the development work is expected to be completed in 2020, which makes the current prices really affordable for people, with developers willing to offer flexible payment plans to interested buyers. 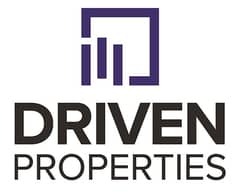 I am looking for Villas for sale in Mohammad Bin Rashid City, Dubai, UAE. Please let me know about any suitable properties you have. Thank you.